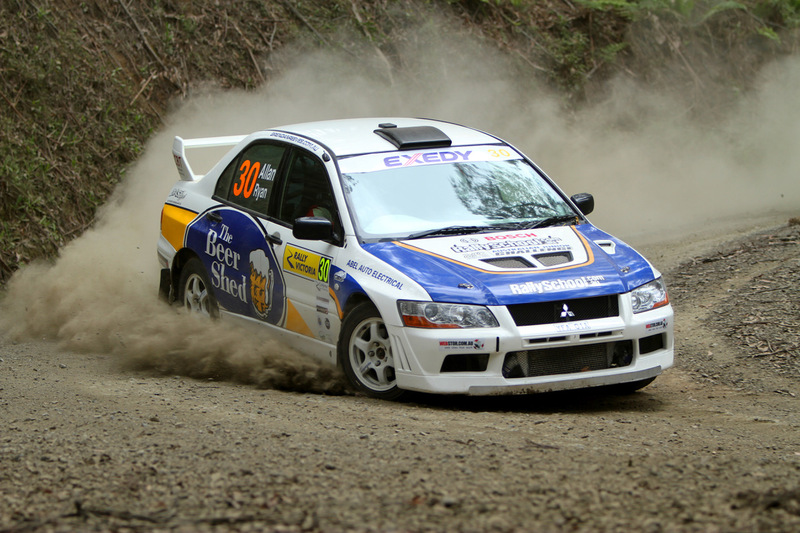 Father's Day Gift Voucher Idea | An unforgettable rally driving present! This Father’s Day, get him the gift he really wants! This Father’s Day, get him the gift he really wants! Our hand-crafted range of driving courses and rally cars are designed to make you smile. From exhilarating hotlaps, to self-drive rally courses, our expert instructors will show Dad a good time, while passing on professional rally driving techniques and tricks! At Rally School Australia, we’re committed to making sure our customers have a great time, so you can rest easy knowing your Dad’s going to love this gift. We’ve been providing our customers with 5 star driving experiences since 1999. Physical and instant digital gift voucher options, valid for 3 years. Your choice of performance car(s) on the day. Hassle-free bookings and vouchers across 6 locations Australia-wide. Full safety and technique briefings. Flexible options for add-ons and upgrades.